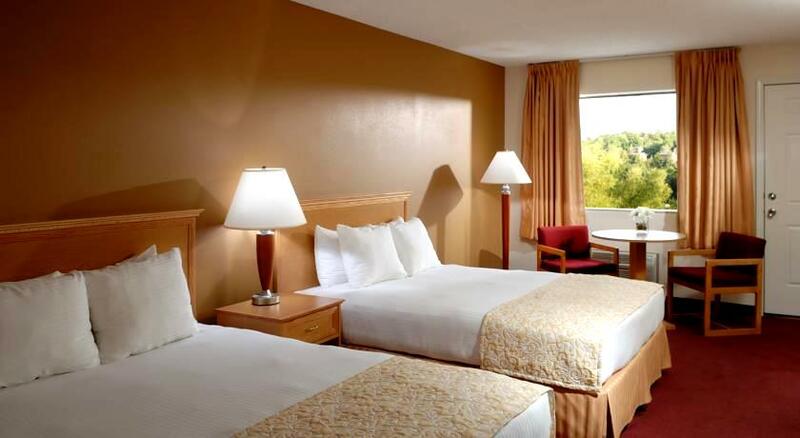 Location, amenities, and great rates pair up to provide one of the best lodging choices in Branson, Missouri! 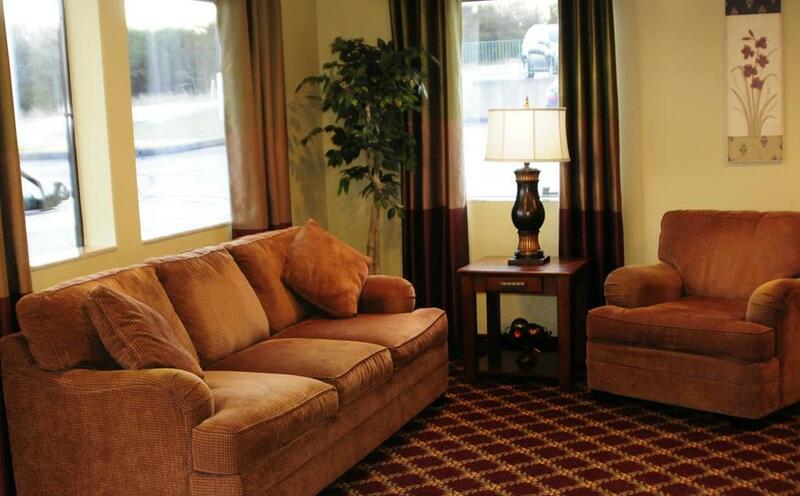 Feel at home when you stay here and experience the hospitality and friendliness of the Ozarks! 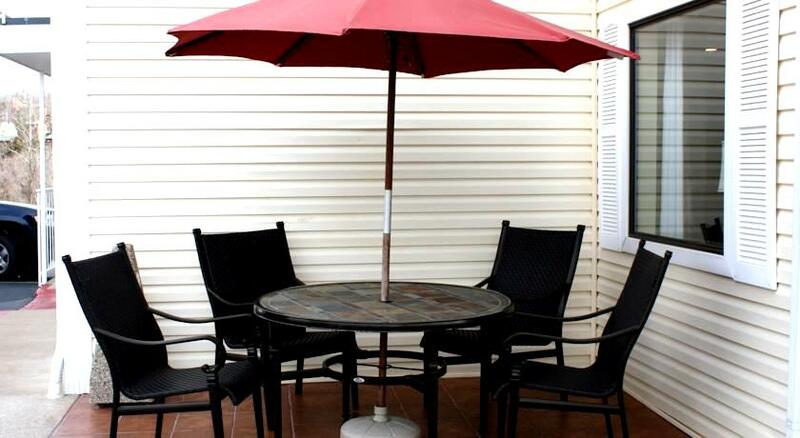 You save up to: $285.86 (85%) off! You save up to: $114.18 (43%) off! 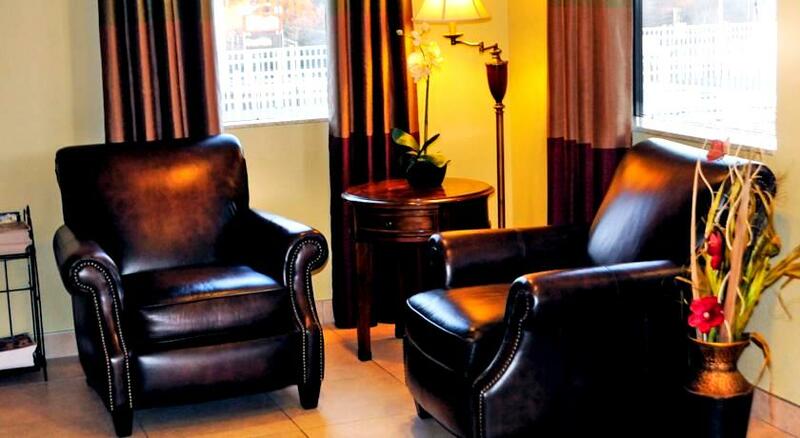 Booking tip: Whispering Hills Inn is very popular, advance reservations are recommended! 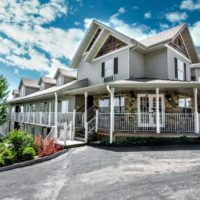 Convenient, comfortable, and affordable – Whispering Hills Inn is the perfect hotel for your next stay in Branson! 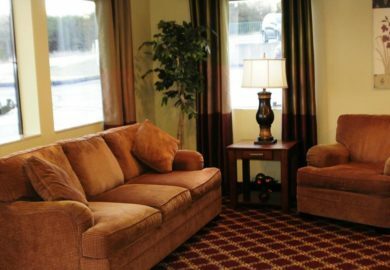 Enjoy the comforts of being in a warm and inviting atmosphere with a friendly staff, clean rooms, and budget friendly rates. 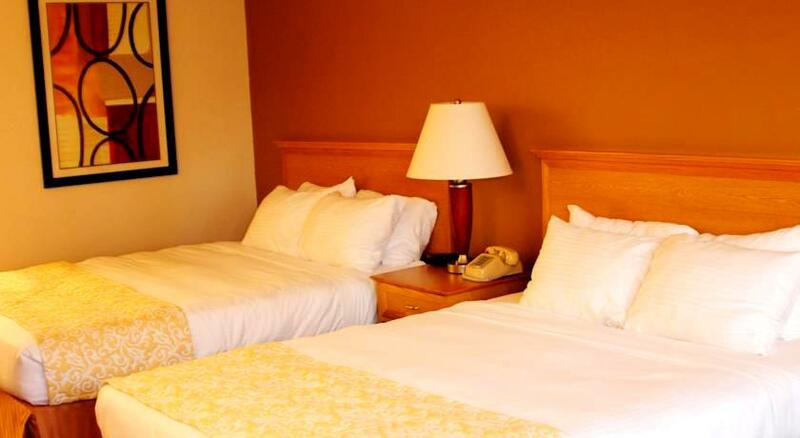 From the moment your arrive at the hotel and see the perfectly-manicured lawns and impeccable landscaping to the time you kick your feet up on the bed for some rest and relaxation, there are few accommodations in the area that provide the cleanliness and welcoming feeling you get when staying here. 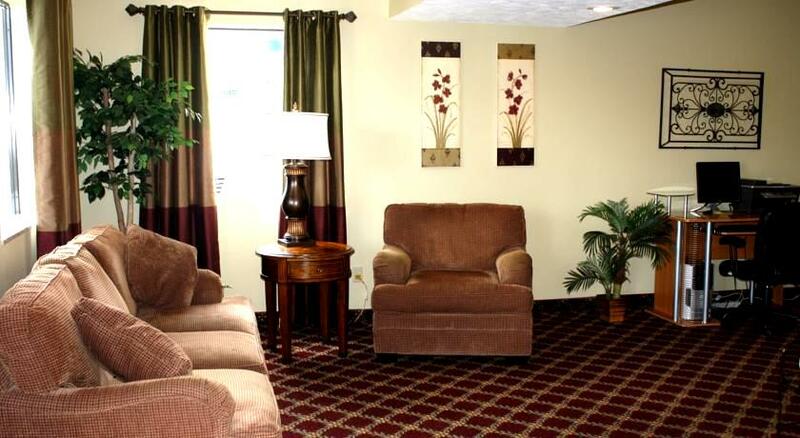 Beautiful Rooms & Affordable Rates! 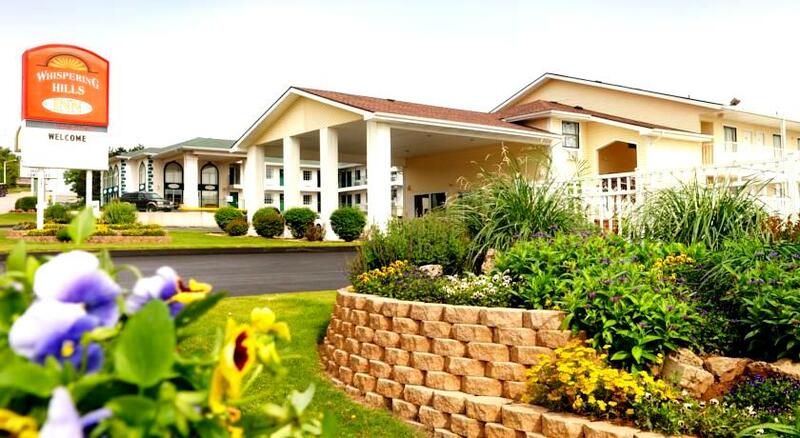 The well-manicured lawn is a welcoming entrance to a highly maintained interior and impeccable rooms. 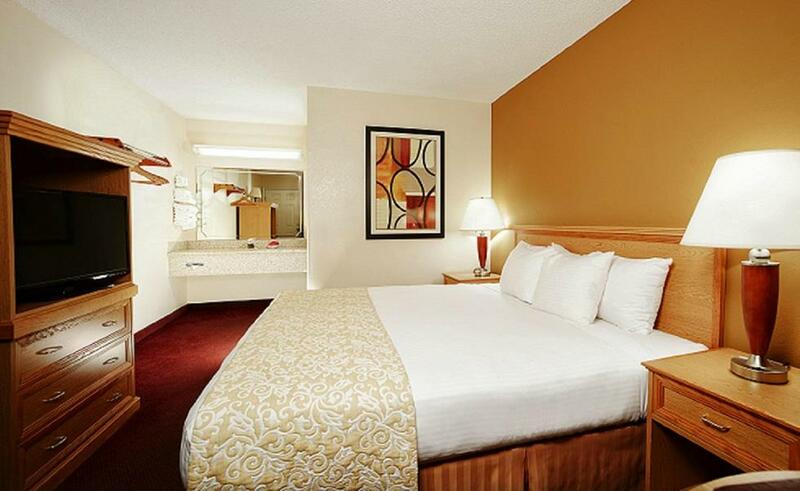 There are Double Queen and King room options, complete with all the must haves to complete your home-away-from-home experience. 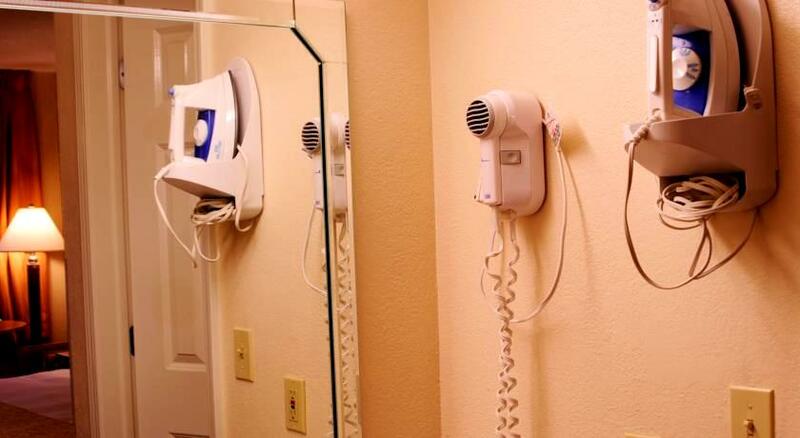 Each room comes equipped with a refrigerator, flat-screen TV, iron and ironing board, coffee maker, hair dryer, cable TV, and Wi-Fi high speed internet access. 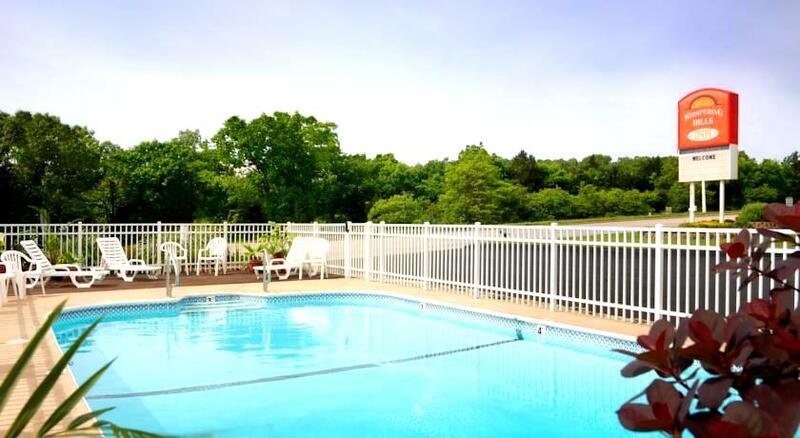 When the summer months roll around, take a dip in the refreshing and crystal-clear outdoor pool! Beating the heat will be no problem at all with a pool right on-site makes cooling off and jumping in a breeze at a moment’s notice. Spend your afternoon gathering by the pool and spend hours making new memories with old friends and new friends alike. 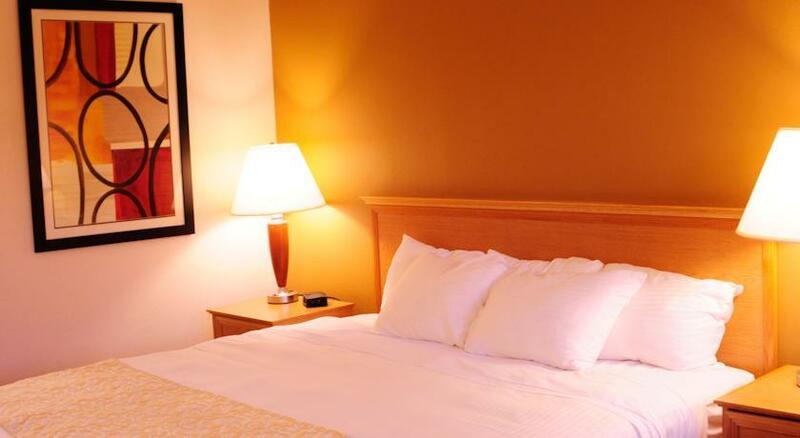 Spending the night at a great hotel is never complete without fresh food ready for you as soon as you wake! One of the best parts of staying away from home is getting up to the smell of coffee brewing and breakfast at your fingertips. 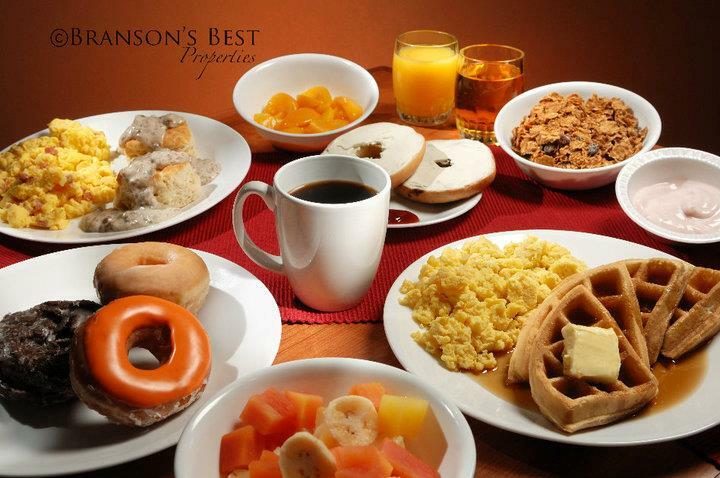 Mess-free, stress-free, and work-free, continental breakfast is a must have – and is provided for you each morning during your stay. 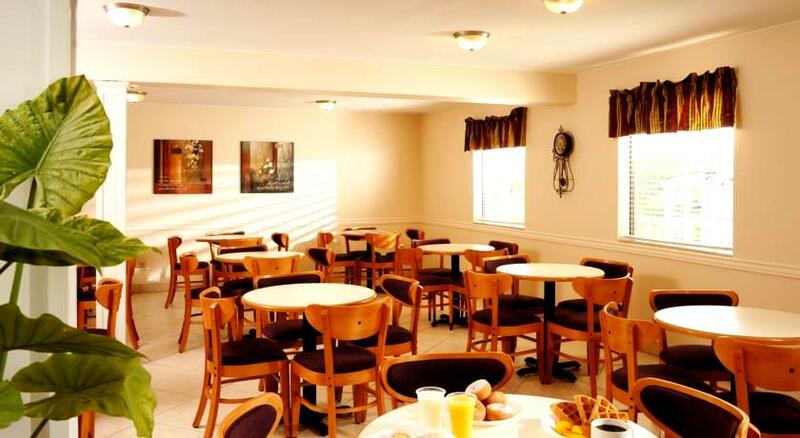 Meet in the hospitality room every morning and gather around warm hearty food or sip on your morning coffee! Top off each night with one of the hotel’s famous nightly treats. Free hot cobbler and freshly-baked cookies are provided every evening in the hospitality room. 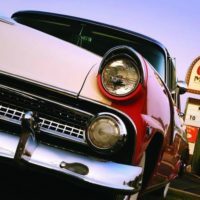 Sitting on Shepherd of the Hills Expressway provides guests with easy access to all parts of Branson (and is also a color-coded route) – which makes finding your way around town easy and effortless. A great day could easily consist of four or five incredible activities, with time to return in between to freshen up. There are hundreds of nearby attractions and theaters such as the IMAX Theater and the Butterfly Palace. 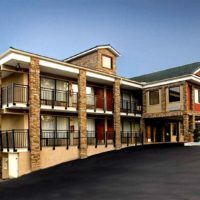 This hotel puts you in the perfect position to explore some of the majestic outdoor beauty of the Ozarks as well. Within walking distance are the Sight and Sound Theater, Hamner’s Variety Theater, Pierce Arrow Theater, and Shoji Tabuchi Theater. 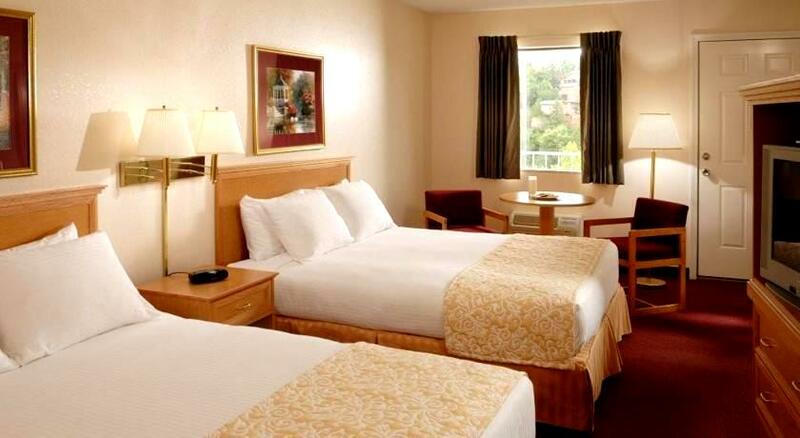 Everything You Could Want for an Unforgettable Stay! 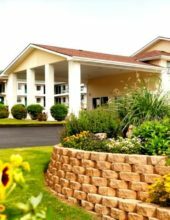 Travelers of all kinds will appreciate the central location of Whispering hills, as well as the friendly staff and attention to detail. 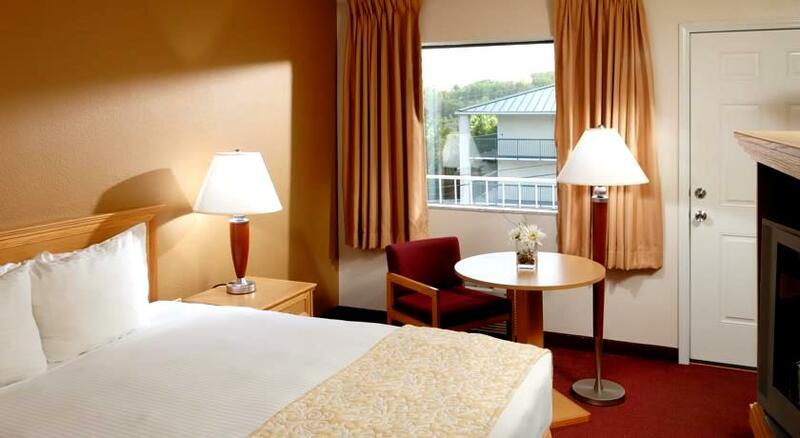 Your getaway, vacation, or business trip will be hassle free and smooth sailing. 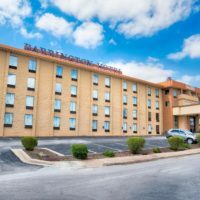 Make your Branson experience one that you won’t forget by staying at Whispering Hills Inn in Branson, Missouri! My friend and I stayed here last year and plan to stay again this year. The beds were very comfy, the shower was awesome. Breakfast and evening cobbler were great. We just had one morning where the breakfast area was packed with a bus full of people. 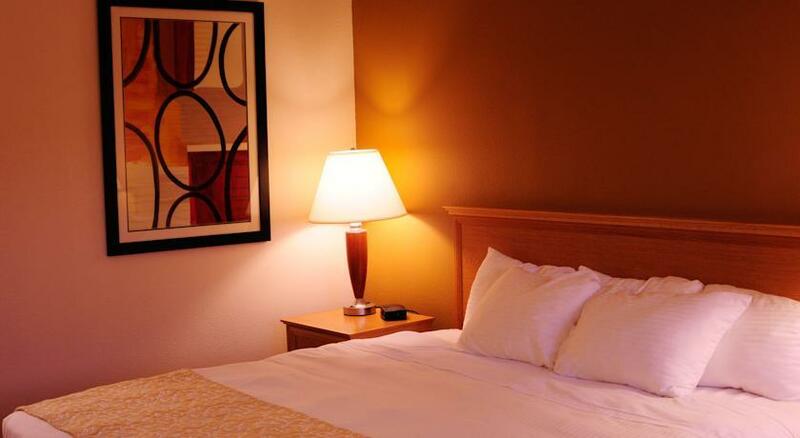 Good location and friendly staff and the room was very clean.